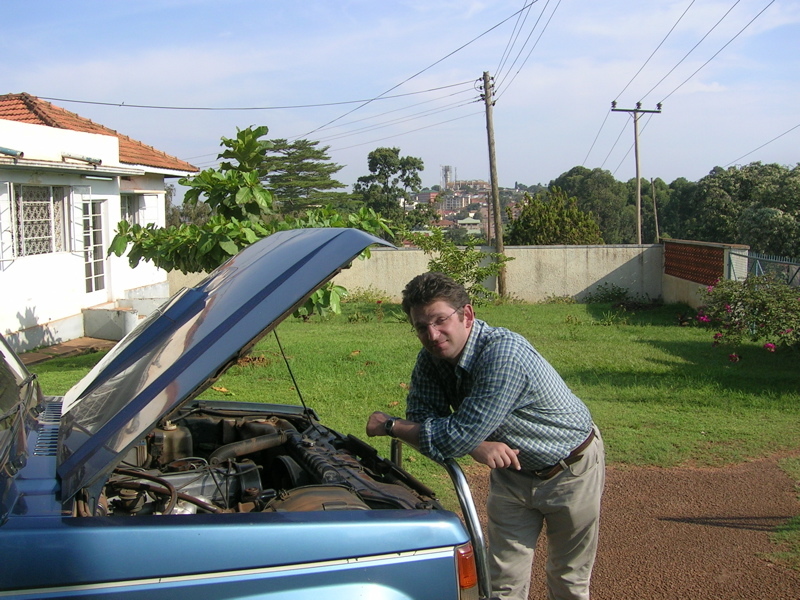 One of those moments – broken down at work in Kampala, Uganda. Ho hum! This is a blog by someone who trusts Jesus but is also often confused (and amused) by life – for i think they are not mutually exclusive! In fact, dare I say it, my trusting Him makes me more confused (or even amused) sometimes. But that’s OK – because i trust him! Life is about working that all through and seeing how trustworthy He is in the midst of it all – it’s just that sometimes it is harder work searching for answers and confidence than other times. That’s why this is called QUAERENTIA – a fairly unusual Latin word meaning seeking or searching. I’ve taken my cue from the theologian Anselm who spoke of “fides quaerens intellectum” meaning faith seeking understanding. Mark (Meynell) was born in London and now lives in London (working for All Souls Church, Langham Place). But the route to return has been decidedly indirect. 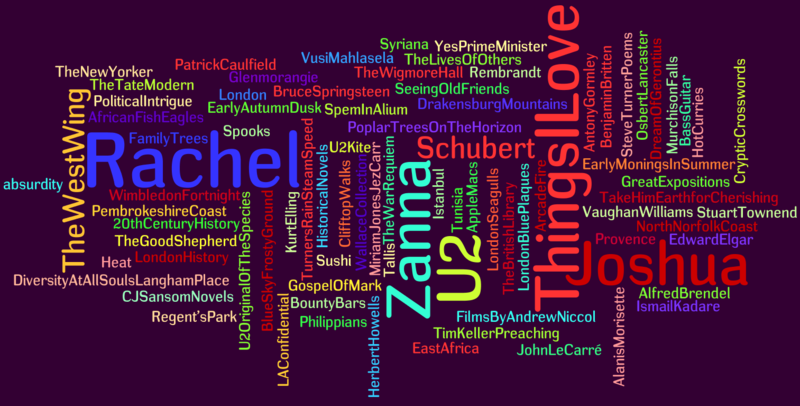 Married to Rachel, they have 2 children – Joshua (mad about cricket) and Zanna (mad about lots of things).